Annyeong Haseyo Bestfriends! I'm here again to share what happened of the 3rd Major Gathering of Boyfriend Philippines. In celebration of Boyfriend's 4th Anniversary at McDonalds Blue Bay - May 23, 2015 (4pm-6:30pm). and Lastly, One Picture of all Best Friends! That day is really memorable day for me because when I saw Bestfriends/Staffs are happy, I'm really much happy. Thank you so much! 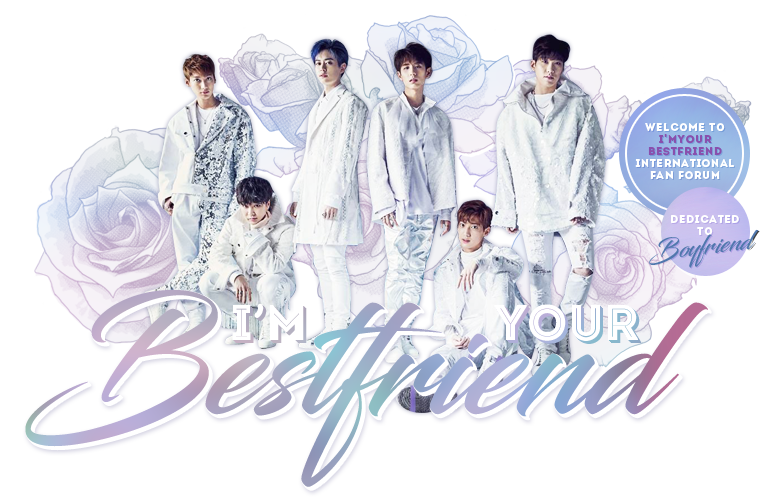 I hope in the future we will have a Worldwide Gathering for all Bestfriends and with Boyfriend!!! I hope!!! The masks are just amazing! It would be nice if we could do something like this in Brazil too. This looks like you all had fun. 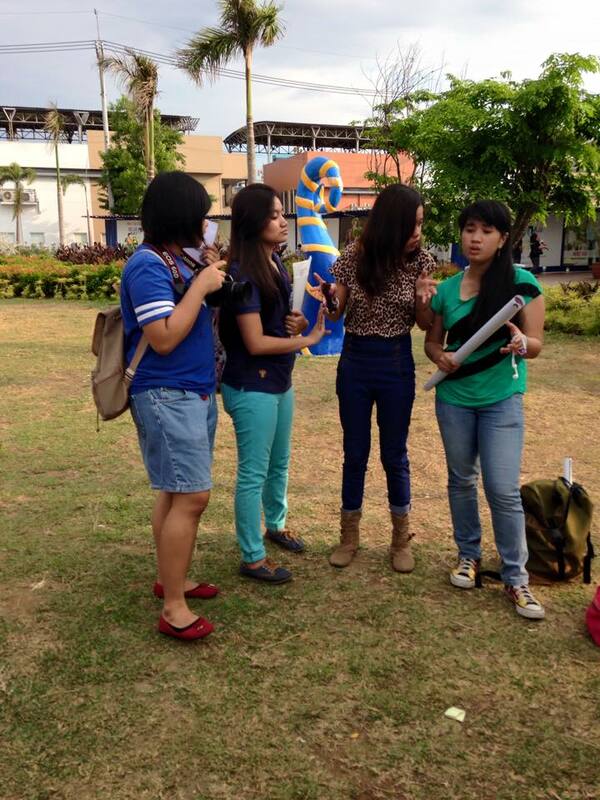 It's cool to see Bestfriend's meeting and hanging out together. I planned to go in this gathering, even just a Walk-in Guest~ that will be the very first time I will meet other Bepeus that I never seen since I become a Boyfriend Fan. But they never give me a chance to meet them. That day is also the flight of my parents going to UK. HAHAHHA. But seriously, I have been there in the venue. Because, its too near in the Airport right?